Eight people were treated for overdoses at the remand centre between Friday and Sunday — one of whom later died. That brings the number of people who have died there to 4 since May. The centre, which houses mostly pre-trial inmates, was locked down for five days while staff searched for contraband. 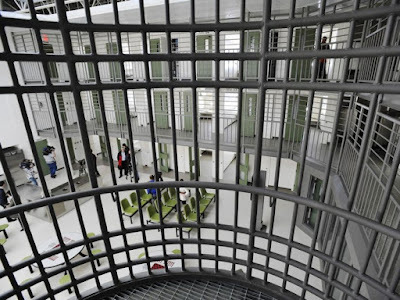 The Edmonton jail can house 1,952 inmates and is the largest remand centre in Canada. 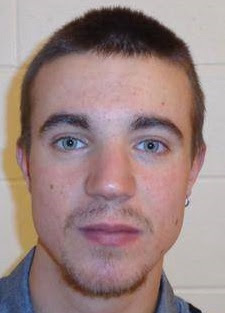 Traces of fentanyl and carfentanil were found in Maxim Baril-Blouin's cell.